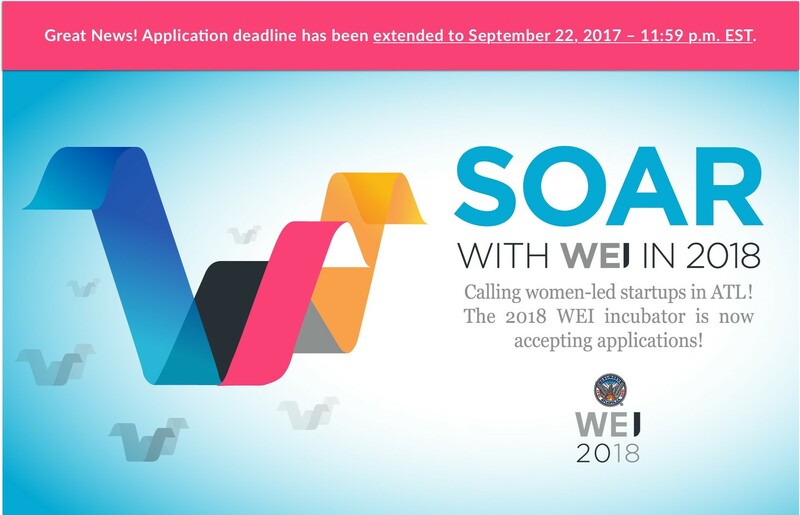 WEI serves to provide unprecedented access to the human, educational and financial capital critical to empowering early stage company-building entrepreneurs, who just so happen to be women. While we recognize and diligently work to revolutionize the economic and social inequities faced by women business owners, we also stand firm in our belief that being a women and an entrepreneur can mutually coexist, and marginalizations based on gender must be minimized, in order for talent to be maximized. Our efforts, whether through our incubator for women entrepreneurs, our community engagement activities for aspiring business owners or our immersive experiences for budding young innovators, are all intentionally designed to underscore the critical need for economic empowerment to be a democratized avenue for any and all who choose it. We strive for the day when one’s access to opportunity need not be prefaced by reference to gender, race, religion or any other factor that never has, and never will equate to the most important criteria for success – talent. 47.9% of women cite lack of a support community as a leading challenge to their ability to start or stay in business. 203K - The number of women-owned businesses in metro-Atlanta, and growing. 1.8% of women’s businesses are successful in scaling past one million dollars in revenue. Atlanta is giving a total of $1M to technology startups, to help them get up and running.